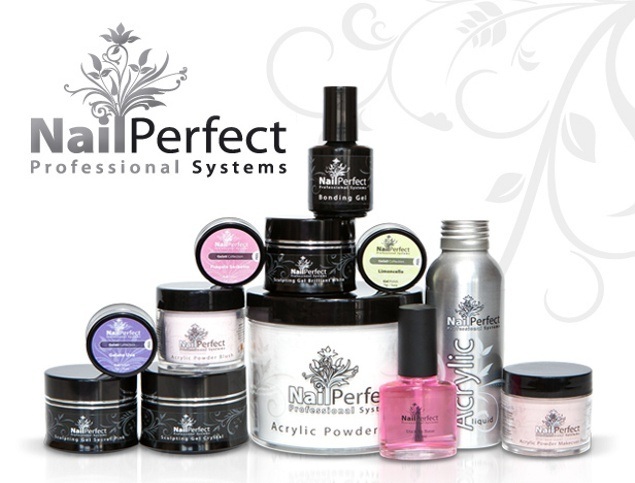 In such a competitive market, we proudly introduce you to the products of Nail Perfect. Outstanding quality at affordable prices. implements, beauty cases, salon equipment and much, much more. and one of our core focuses at the moment is Nail Art. Just painting your nails? Think again... Gone are the days of baby pink tips and conservative colors. silver or golden hoops pierced through nails are taking over. you can create anything you desire at minimal cost and effort. The real effort is practising! Technicians should aim to create their own masterpieces. all you need is a bit of imagination and the right equipment and products. Nail Perfect For All Nail Technician's Needs.